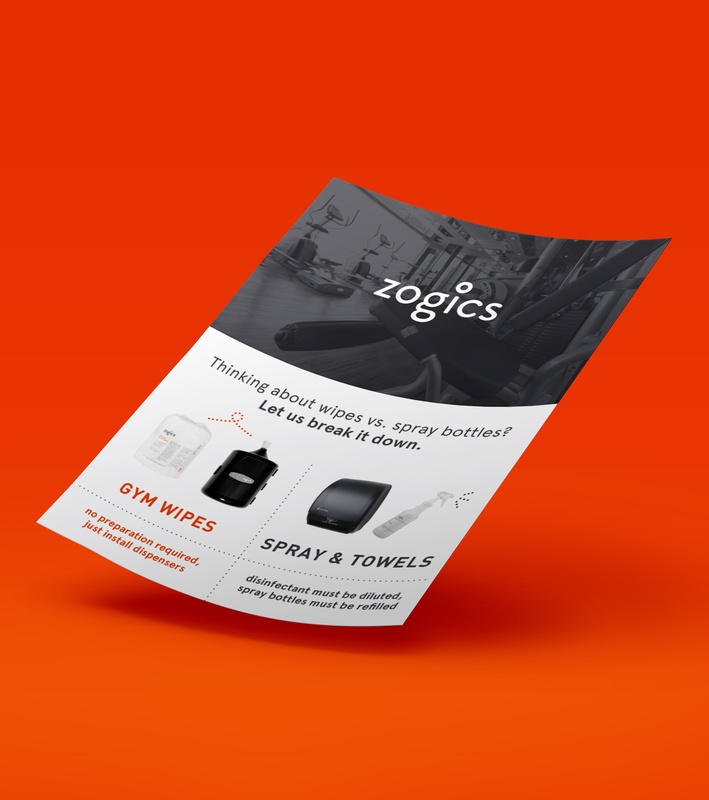 This guide compares and contrasts the benefits and downsides of using gym wipes or spray bottles and paper towels in your gym. Fill out the form and get your free guide. Simple!